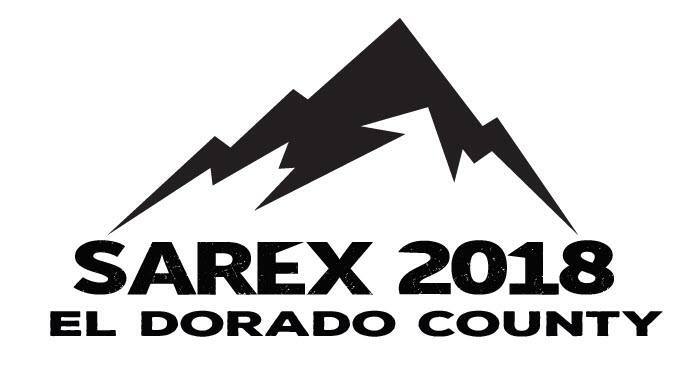 Over the weekend, El Dorado County is hosting SAREX 2018 (Search and Rescue Exercise) in South Lake Tahoe. This is a statewide exercise with over 500 search and rescue volunteers and professional rescuers from around the state. The weekend long exercise will include air, water, and off highway vehicle operations. Due to this exercise, you may see increased activity of emergency vehicles, including helicopters, and we do not want you to be concerned. If you are worried about being notified of a possible emergency situation in your area, we recommend that you sign up for Code Red Alerts at ready.edso.org. Also, follow us on Facebook and Twitter @ElDoradoSheriff.